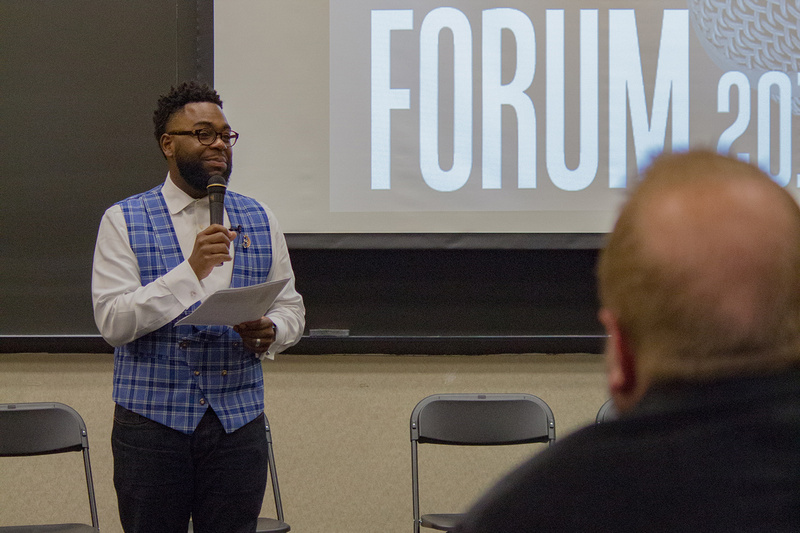 Registration For The Forum Now Open! 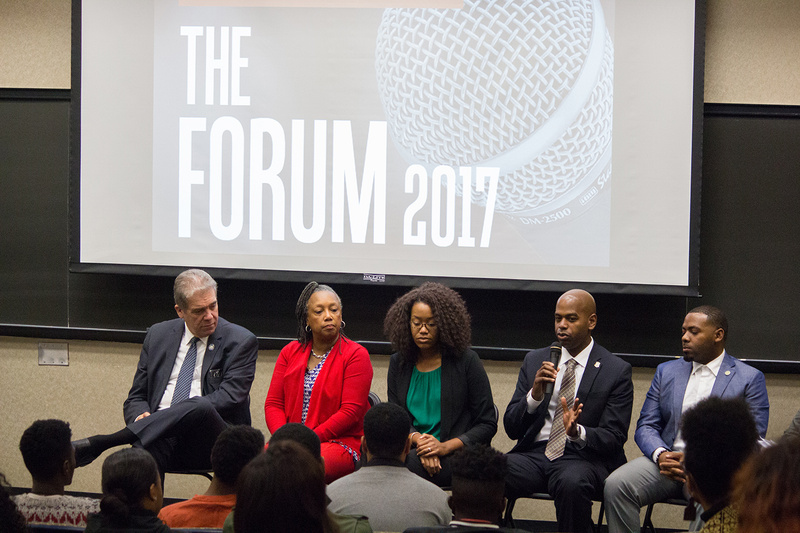 Join us at Trinity College for The Forum 2018, an innovative event that will provide you with the information you need to become more politically involved! This important event will provide you with information about how to engage in Connecticut's legislative process and create sustainable change in your community. 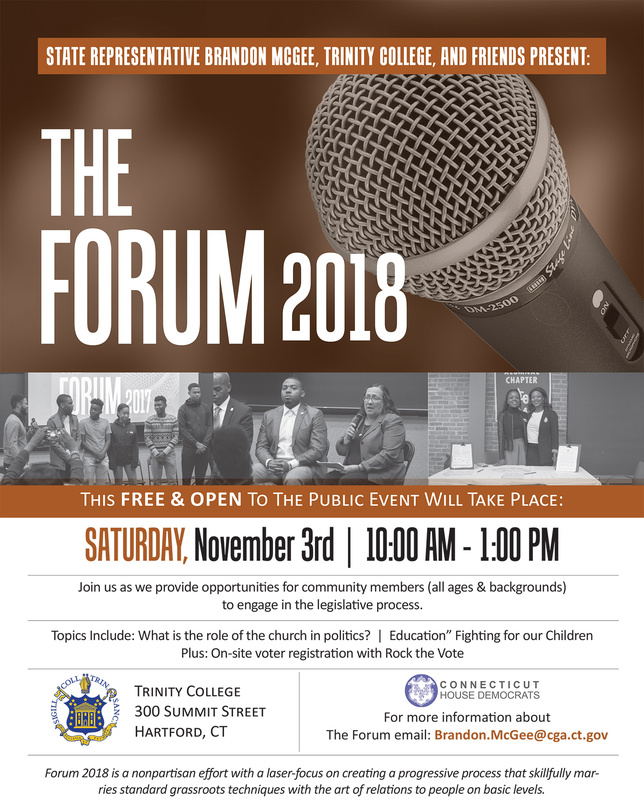 Saturday, November 3, 10 a.m. - 1 p.m.
Forum 2018 is a nonpartisan effort with a laser-focus on creating a progressive process that skillfully marries standard grassroots techniques with the art of relations to people on basic levels. What is the role of the church in politics? For questions or more information, please email me at Brandon.McGee@cga.ct.gov.